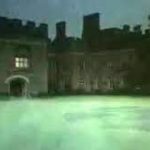 The series debuted on 13th September 1980, and it spawned tremendous media interest, in part, because of the reputation that the Hammer Horror films still had. 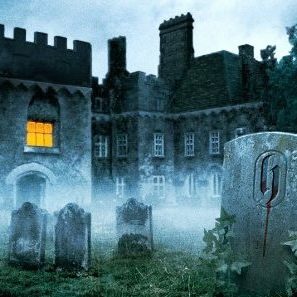 Each episode has a contemporary English setting, unlike the old gothic Hammer Horror films that audiences were used to, and, with one exception, finishes with a downbeat ending. The series drew some top drawer actors like Diana Dors, Denholm Elliot and Anthony Valentine. The most noted actor to appear is Peter Cushing, a mainstay of Hammer films for many years. He appears in The Silent Scream. Cushing admitted that he appeared out of loyalty to the studio. The Hammer House of Horror was well received both in the UK and around the world. The title shots that started every episode were filmed at Hampden House. 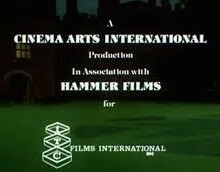 Hammer hoped to repeat the success of the series by producing a second series but the finance was not forthcoming. A new backer was found from an American source but came with conditions. One of the conditions was for any new series to tone down the horror elements of the first. Thus, The Hammer House Of Horror was no more. 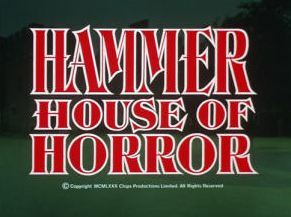 Its new incarnation was called The Hammer House Of Mystery And Suspense and debuted in 1984. Each episode is self-contained and features a different kind of horror. The Thirteenth Reunion – A journalist investigates some strange goings-on at a diet clinic. Rude Awakening – A seedy estate agent is trapped inside a recurring nightmare. Growing Pains – A neglected dead son’s vengeance from beyond the grave. 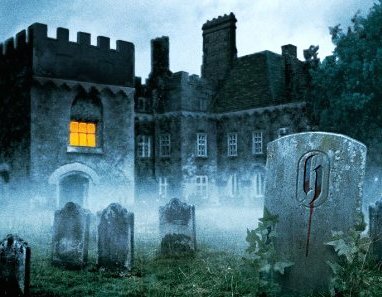 The House that Bled to Death – New occupants of a house experience frightening events. Charlie Boy – An African fetish doll begins to exert a malevolent influence on those around it. The Silent Scream – A ex-nazi puts an ex-jailbird through a terrifying ordeal. 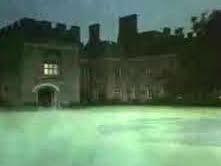 Children of the Full Moon – A car crash leads a couple to a country mansion where a werewolf is on the prowl. Carpathian Eagle – A grisly female serial killer is on the loose, and a detective is close on her heels. Guardian of the Abyss – A secret society tries to raise Chorozon – the Guardian of the Abyss – from its slumbers. Visitor from the Grave – After a woman shoots, kills and buries an intruder, she sees him everywhere. The Two Faces of Evil – A holidaying family picks up a strange hitch-hiker. The Mark of Satan – A mortician becomes obsessed by the number nine as he descends into insanity. Childofthe1980s.com – Child of the 80s – Everything you remember about growing up in the 1980s. Toys – Films – TV – Music – Sweets – Memories. Frightbytes – Frightbytes virtual hauntings. Horror Lair – Horror & Suspense Movie Scripts. 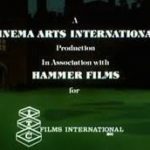 ChantrellPoster.com – Tom Chantrell Posters | Most famous of the British cinema poster artists including many for Hammer Film Productions.